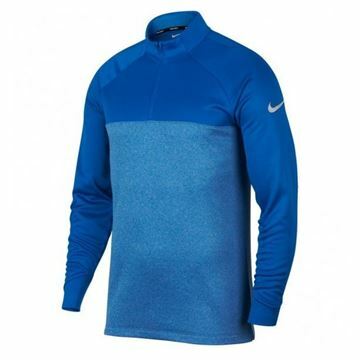 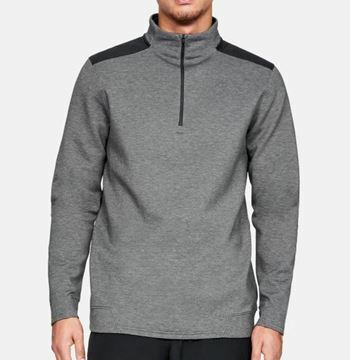 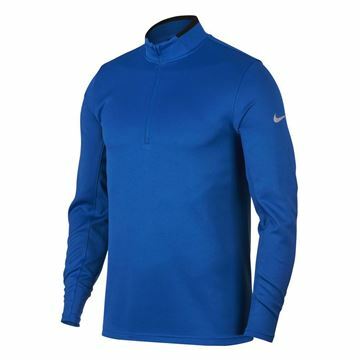 Classic looking Nike Dri-Fit pullover, a great design. 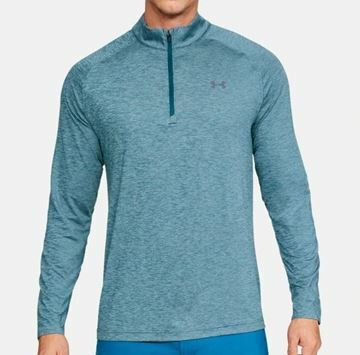 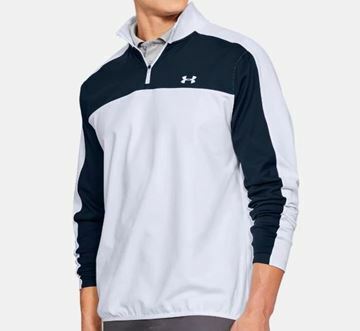 Lightweight pullover that is designed to keep you warm in mild temperatures but the moisture management fabric also keep you cool and dry. 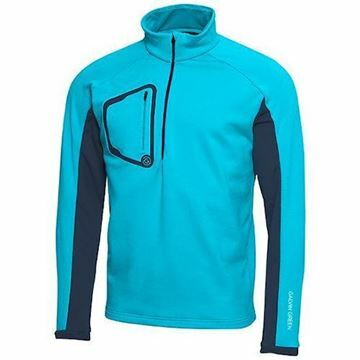 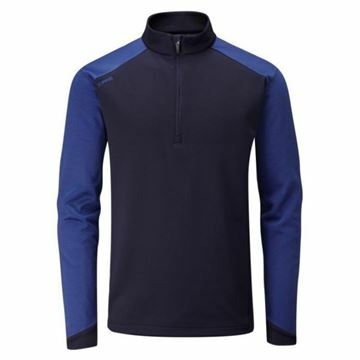 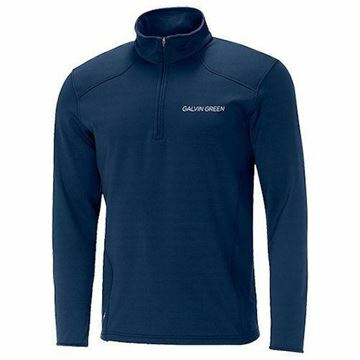 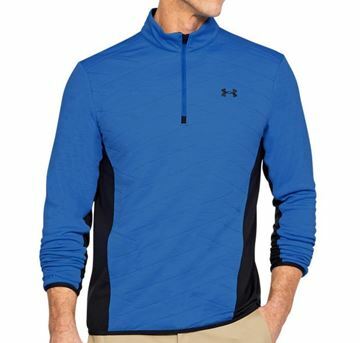 Great quality 1/4 zip pullover in blue. 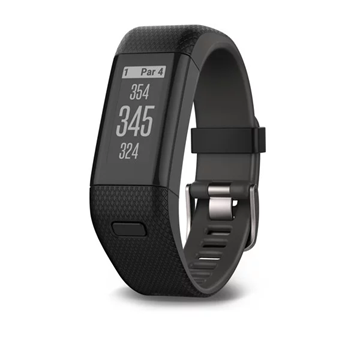 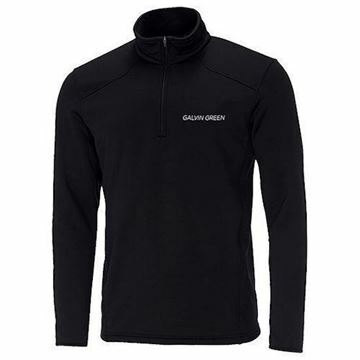 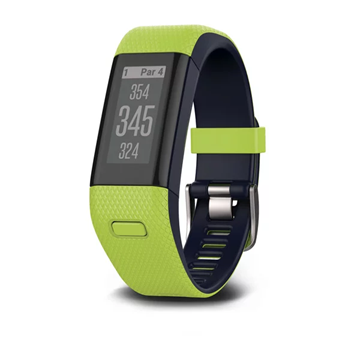 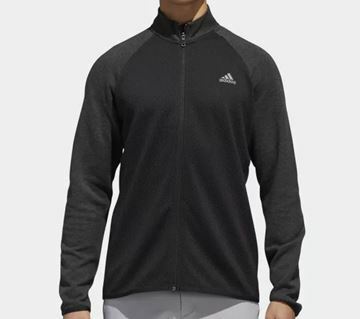 Really comfortable material and great looks, keeps you warm but it also not too cumbersome. 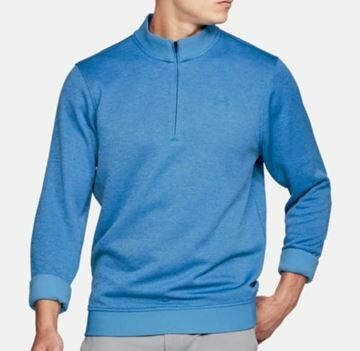 New for 2018 autumn/winter. 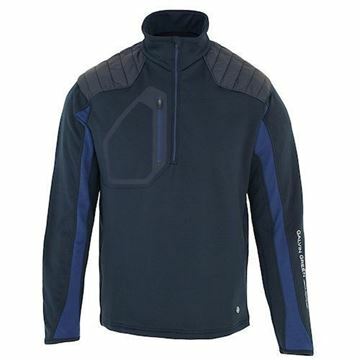 The Darin Insula pullover is extremely comfortable and exceptionally warm. 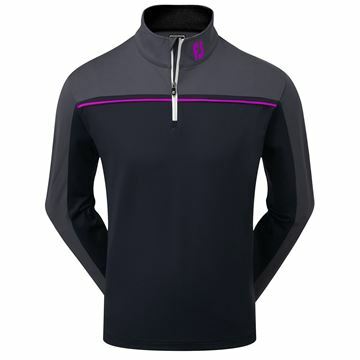 The in-built air chamber technology fabric are warmed by body heat keeping you lovely and toasty. 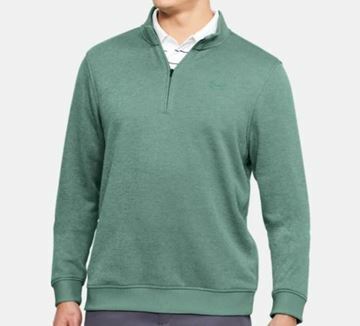 In Beluga, which is like an olive green. 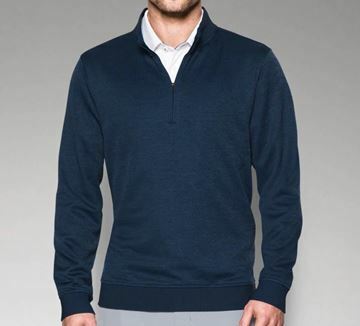 New for 2018 autumn/winter. 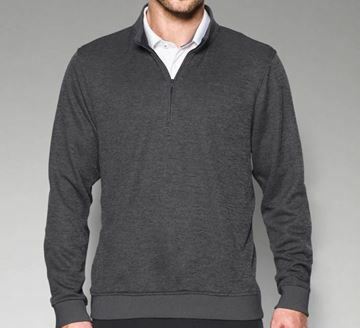 The Darin Insula pullover is extremely comfortable and exceptionally warm. 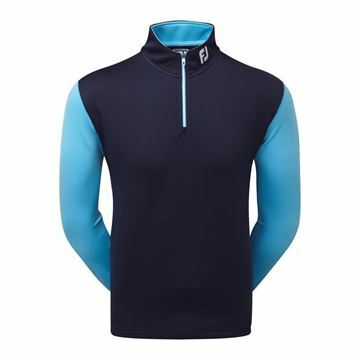 The in-built air chamber technology fabric are warmed by body heat keeping you lovely and toasty. 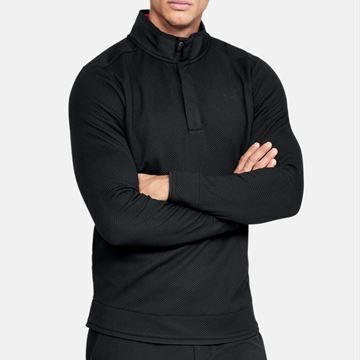 In plain black. 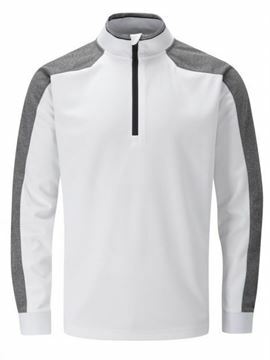 Smart half-zip newcomer in INSULA™ fabric which combines exceptional breathability with thermal regulation to produce the ideal pullover for golf played in cooler conditions. 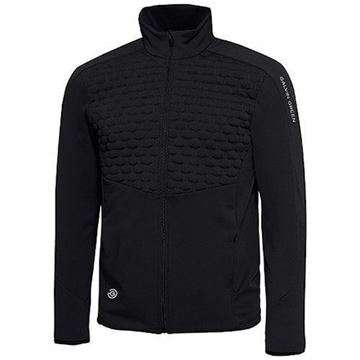 PrimaLoft padded shoulders and elbows. 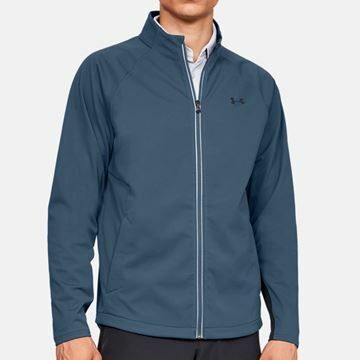 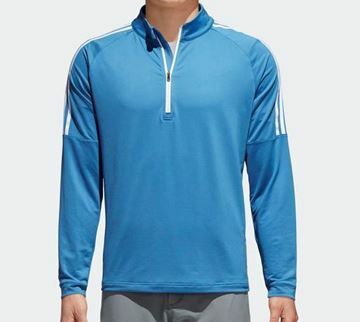 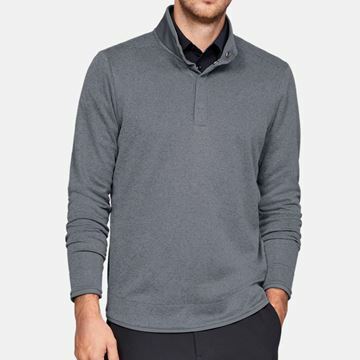 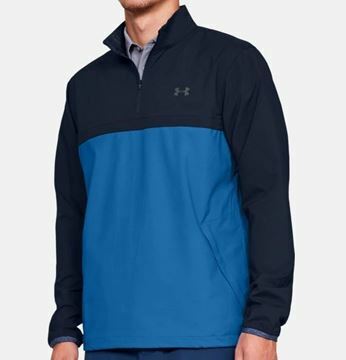 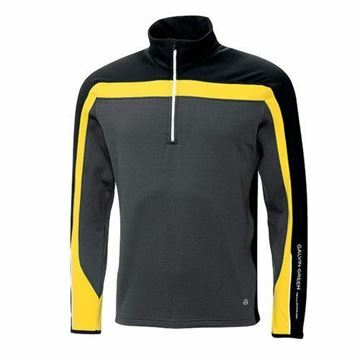 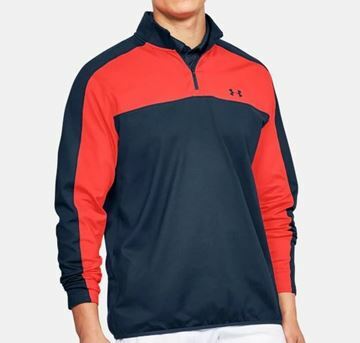 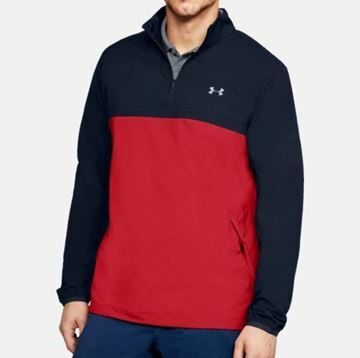 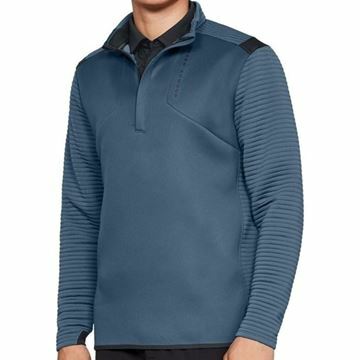 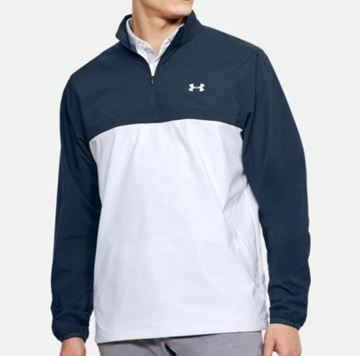 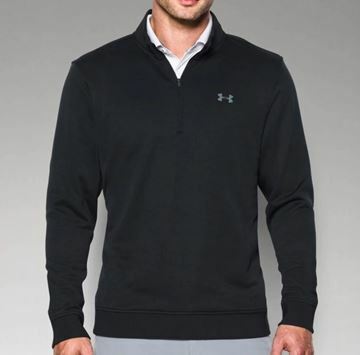 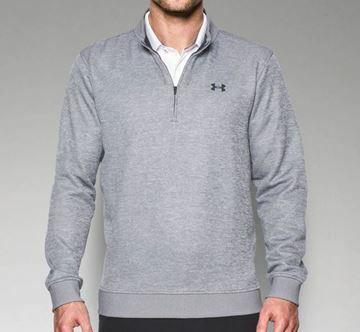 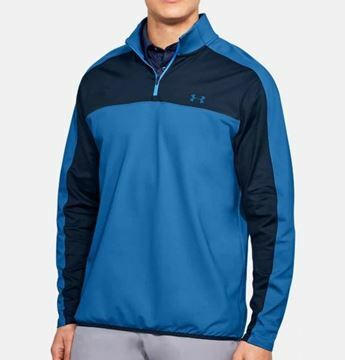 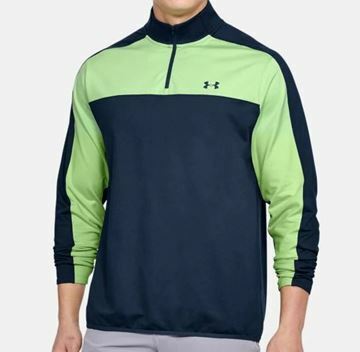 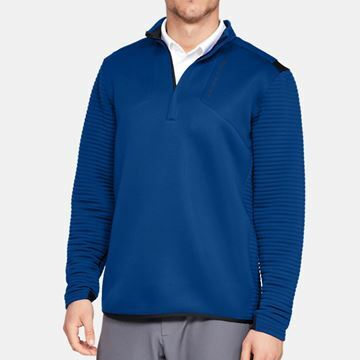 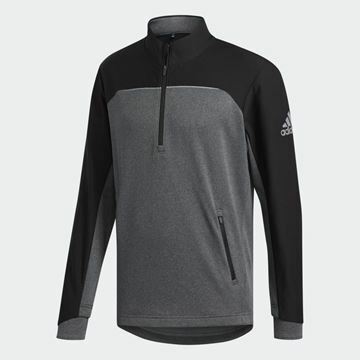 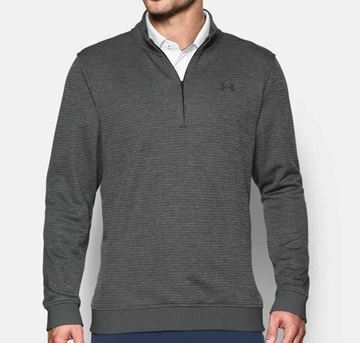 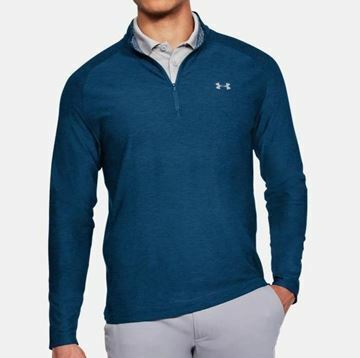 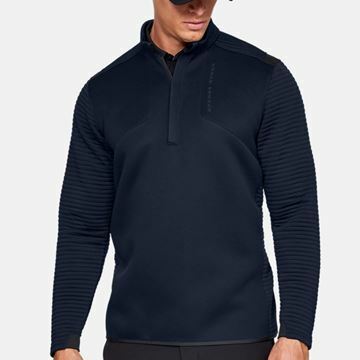 Ultra warm mens Footjoy Xtreme Fleece chillout pullover. 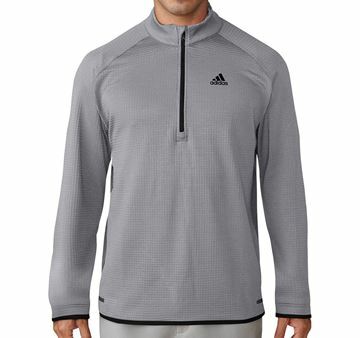 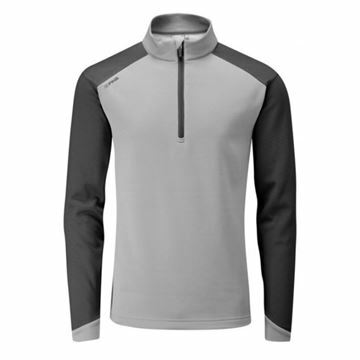 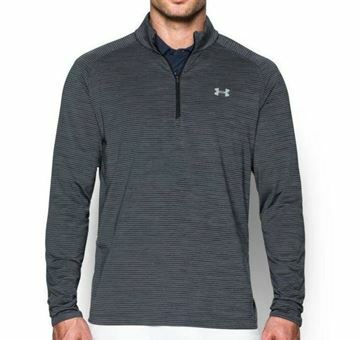 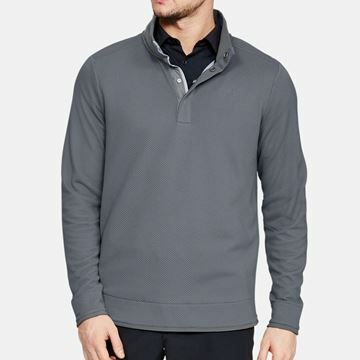 Quarter zip design in grey, offers excellent warmth and freedom of movement.